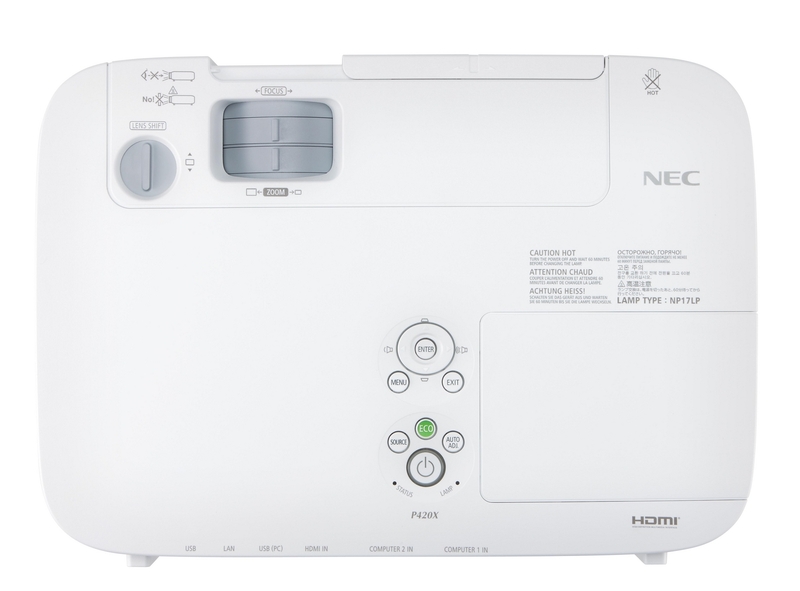 NEC America announced its new P Series projectors with introduction of three entry level integration projector models – the P350X, P350W, and P420X. 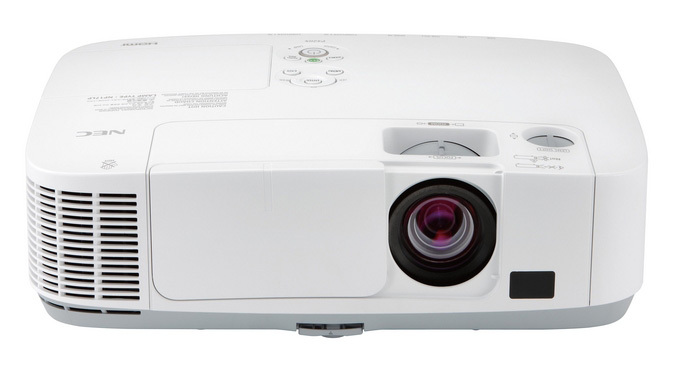 The new installation projectors offer XGA native resolution (P350X and P420X), while the P350W has WXGA resolution, a brightness levels of 3500 lumens (P350X/P350W) and 4200 lumens for the P420X. They incorporate company’s ECO Mode technology, which promises lamp and filter life up to 5000 hours, and the filter does not need to be changed until the lamp has reached its end of life. The projectors also pack 10-watt speaker, Vertical lens shift, HDMI and USB inputs with USB viewer that lets you display images from a USB drive. 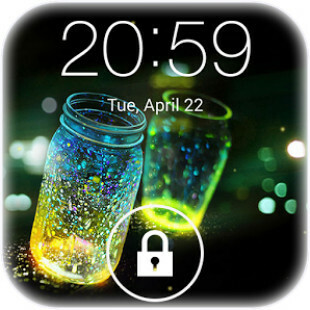 Other features include – wall color correction, automatic keystone correction, carbon savings meter, Virtual RemoteTM and closed captioning for ease of installation. 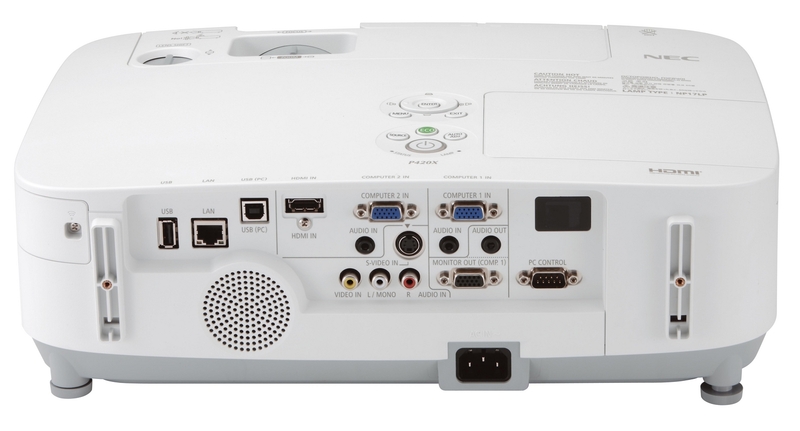 Networking features – Windows Network Projector, Windows Remote Desktop, Image Express Lite and Office File Viewer. The P350X, P350W and P420X ship with a 3-year warranty and will be available in this month at an estimated street price of $1,649, $1,799 and $1,999, respectively.